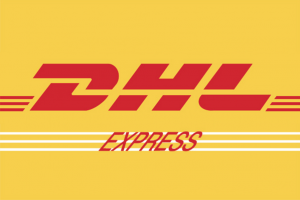 We are proud to be partnered with DHL Express for all orders being shipped worldwide! . • Flat rate Shipping charge of €4 is applied to all orders at checkout. The USA, Canada and rest of world orders are charged a €20 DHL Express shipping fee at checkout and transit times are approximately 2-3 working days worldwide! . 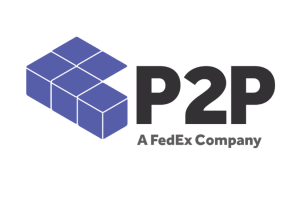 We are also partnered with P2P Global – A FedEx Company for orders being shipped outside of Europe. Don’t see your shipping country listed at checkout? , we can ship to almost every country worldwide for only a €4 shipping fee! . Please Contact us! if you don’t see your country listed.